Ten-year-old Piper, daughter of Virgina native Danika Brinda, is shown with the frozen pants from her viral video. 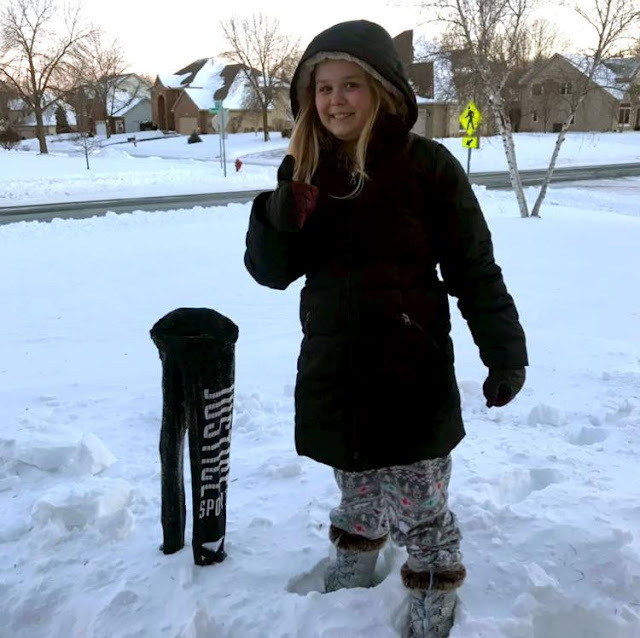 Piper flung the pants into the air on Jan. 30 during 50 degree below zero wind chill outside her Maple Grove, Minn., home, and the frozen pants stuck the landing. Brinda, a professor with the College of St. Scholastica in Duluth, shot the video, which has been viewed up to 25 million times. What do you do in minus 50 degree windchill? Toss your pants up in the air and hope it sticks the landing. At least that's what Danika Brinda and her daughter Piper did. They both braved the cold to do some cool tricks, one which consisted of tossing a pair of frozen pants into the air which literally stuck the landing! The video, taken in slow motion, shows Brinda’s 10-year-old daughter Piper launching a pair of frozen-stiff leggings into the air, where they flip and twist before sticking a perfect landing, standing straight up in the snow. Brinda posted the video to her Facebook page the evening of Jan. 30, with the hashtag #FrozenPants. 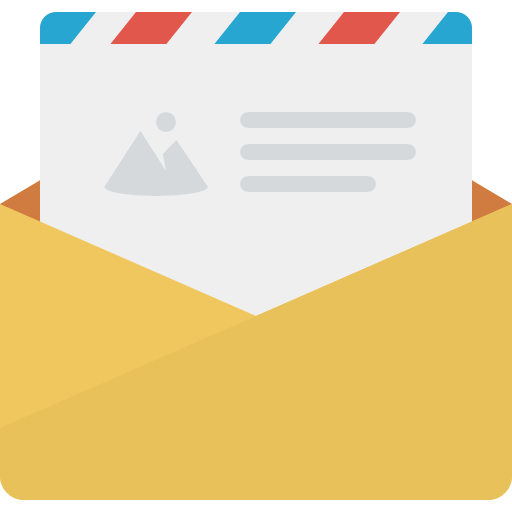 Her former baby-sitter, Vicky Merten of Mountain Iron, saw the video and asked Brinda to make it a public post so others could share it. And the flying frozen pants craze took off from there. Brenda thought it was “insane” when the post had been viewed and shared thousands of times, she said by phone Friday. Now, it has about 10 million views “on my Facebook account” and has been watched some 25 million times via various social media and news outlets, she said. The video has aired online on BuzzFeed. It was shown on ABC’s “Live with Kelly and Ryan.” Brinda has been interviewed by news and radio stations in Canada, the United Kingdom, Ireland, Japan and Germany — “all over,” she said. The video was shown on stations in Tampa, San Diego, Phoenix, to name a few. Brinda’s parents, Doug and Maribeth Ganoe of Virginia, who live in Mesa, Ariz., during the winter “are the talk of their retirement park” thanks to the frozen pants. “The video made my day,” said Merten, who baby-sat Brinda and her siblings years ago. “By this time of year, everyone has cabin fever. It was nice to see people outside having fun” — even in the bitterly cold weather. Merten said she asked Brinda to make the video sharable, so it could brighten other people’s day, as well. She even told Brinda to share it with The Weather Channel. By the next day, the video had been shared thousands of times. Brinda said she got the idea from social media photos of frozen-stiff pants standing up in people’s yards. Her youngest daughter Piper was “going stir crazy” while on Day 3 of being home from school, canceled because of the cold. The two had already accomplished other fun subzero tricks, like making a frozen banana hammer, tossing boiling water into the air and watching it freeze before it hit the ground, and blowing frozen bubbles. Piper first began tossing the pants through the air “like a paper airplane,” said her mom. She then flipped them in the air. On that second try, Brinda decided to take a video. And that’s when it happened. The pants — like a talented gymnast — stuck the landing. “It was really a million-to-one shot to stick the landing like that,” Merten said. “We laughed for so long afterward,” Brinda said. The “biggest thing” the mom learned, however, is “how much you can’t control” social media. People were commenting that the video was Photoshopped, and someone even did Photoshop a gymnast flying in the pants. Brinda further posed a version of the video without slow motion. Piper tried to recreate the stick landing the day after the video was filmed, but no such luck. But the “Christmas baby,” born in mid-winter, is continuing to love the wintertime, Brinda said of Piper.